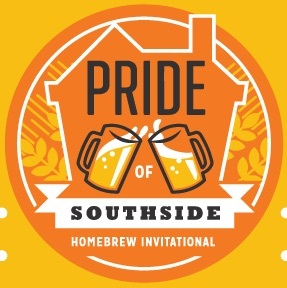 The annual Pride of Southside Homebrew Invitational is held in partnership with HopFusion and other neighborhood breweries to celebrate the best in local brewing, and help raise funds for our programing. There will be hand blow beer mugs and event t-shirts for sale. While enjoying your beer hang out and watch glass blowing demos. 1. A BJCP Recognized Homebrew Competition – This years style will be 20A – American Porter. The winner will have the opportunity to brew their winning beer at HopFusion. 3. Commercial Brewer’s Tasting – The local pros will have some of their best brews on site for you to sample. $50(pre-sale, day of $60) to taste homebrew samples, vote for best in show, choose hand blow beer mug and commemorative shirt. To register, or for more information for the event click HERE. The Homebrew Competition winner will be chosen based on the Beer Judge Certification Program (BJCP) standards (this is legit, folks). 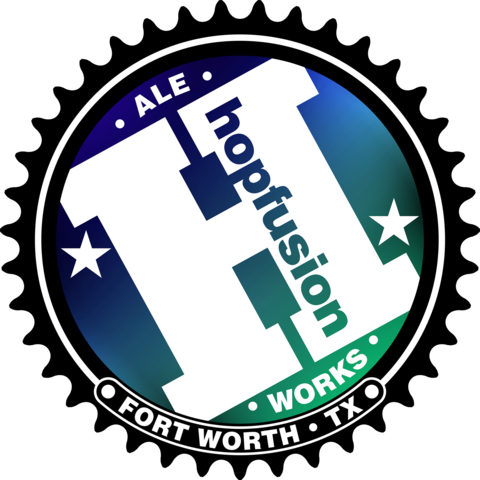 The winner will win an opportunity to brew their beer at HopFusion Ale Works and enter it into the 2018 Great American Beer Festival (GABF) Pro-Am category. Submissions will be accepted Monday, October 16th 2017 to Friday October 20, 2017 during normal business hours at HopFusion Ale Works. We are still seeking sponsors for the event. Please see below for the different sponsor options. Located in Fort Worth’s Near Southside, SiNaCa Studios School of Glass and Gallery is a 501 (c) (3) nonprofit organization dedicated to providing North Texans an opportunity to experience the rich tradition of glass as a creative medium through education and community involvement. Founded in 2007 by a group of artists wanting to support the community, with a state-of-the-art, environmentally-responsible facility to provide classes for everyone (beginners to professionals) and to support the community with after school programs for at risk-youth, therapeutic programs for victims of domestic violence, and art programs for unsheltered youth. *Logo must be provided two weeks before event.